Using shamanic journeying, meditation, movement, sound, and storytelling, Rysdyk shows you how to get in touch with these parts of yourself so that you can develop the creative energy that lives inside you. 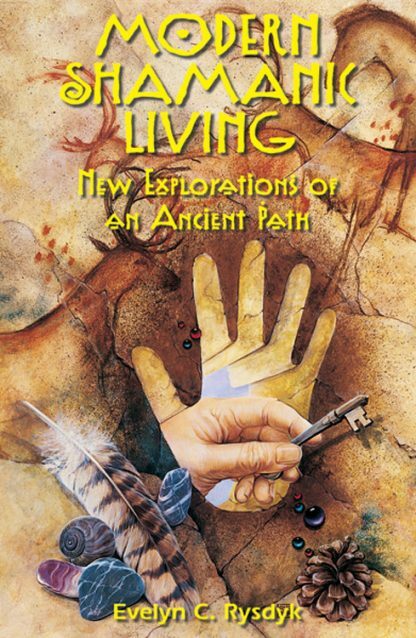 Using the Siberian shamanistic approach to life,she explains how to evoke the inner hunter/gatherer from deep within. Easy exercises and some basic changes will bring you a renewed way of living, full of richness, peace, physical health, and harmony for yourself and for the future of our planet.